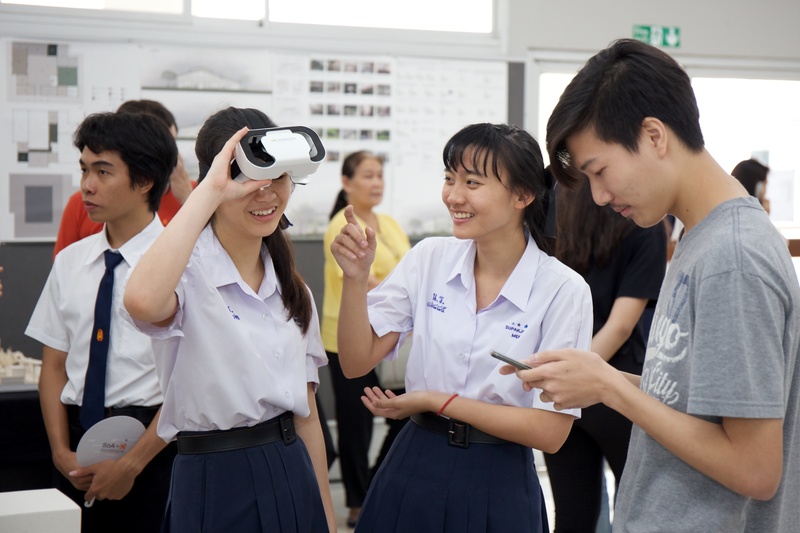 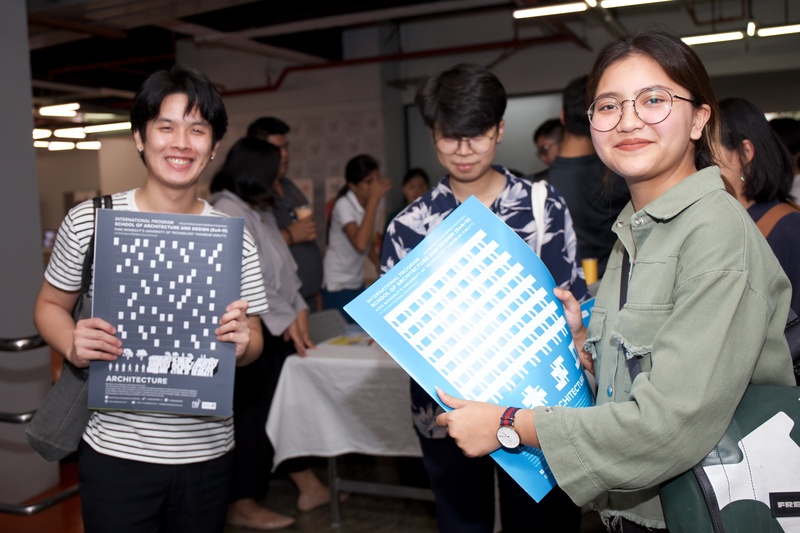 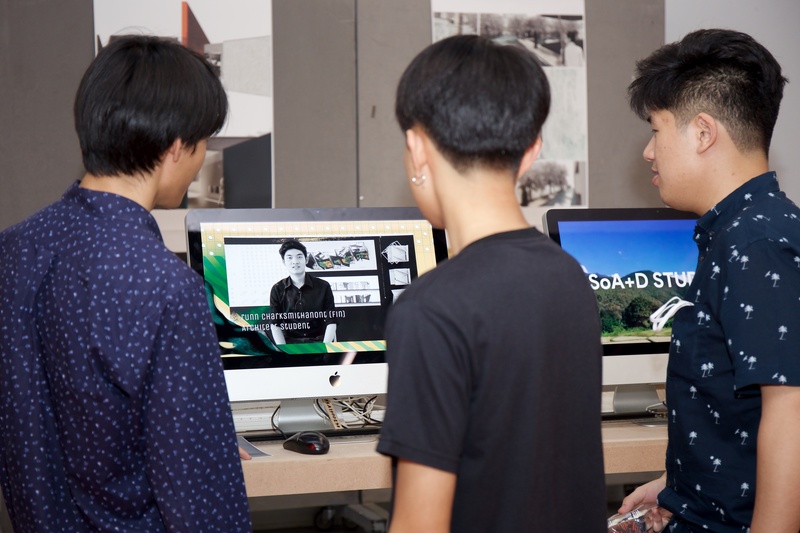 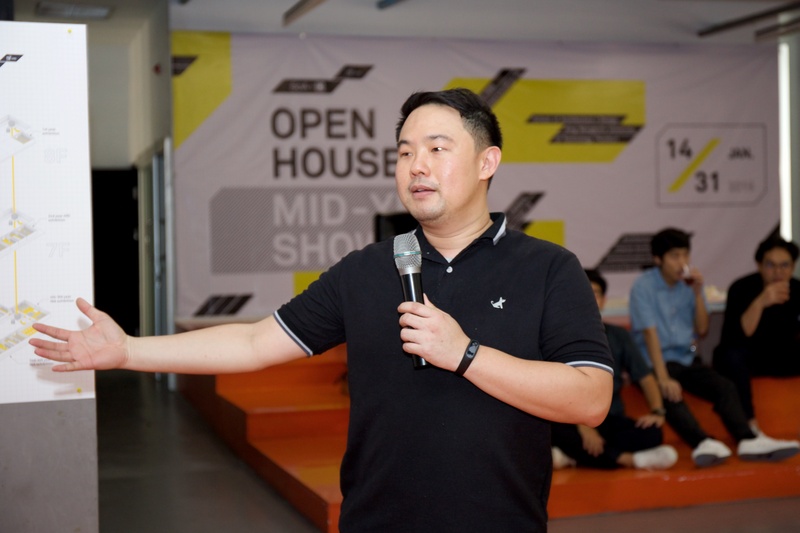 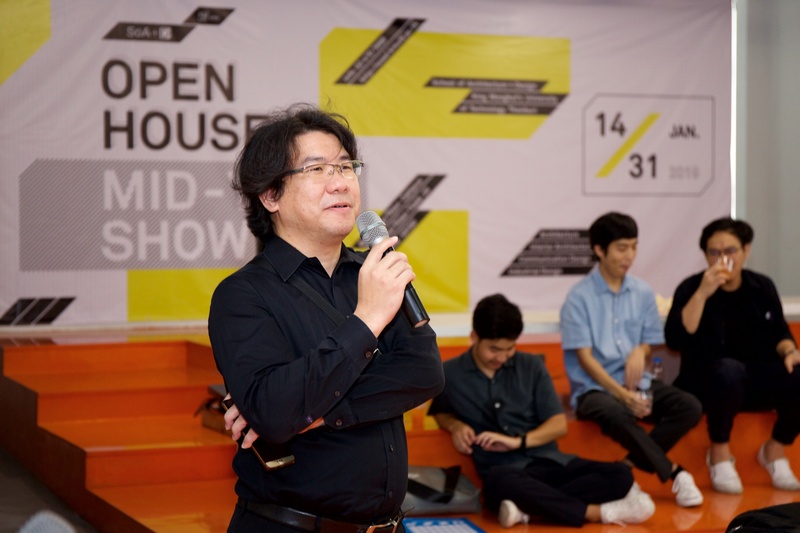 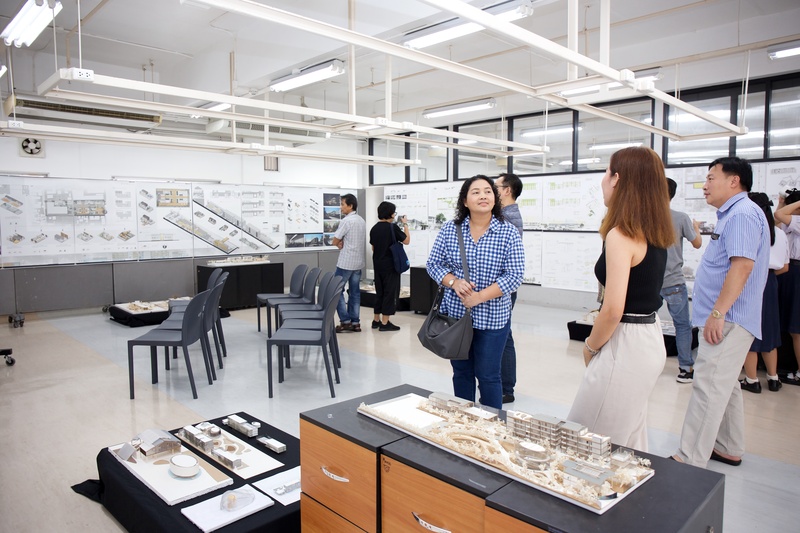 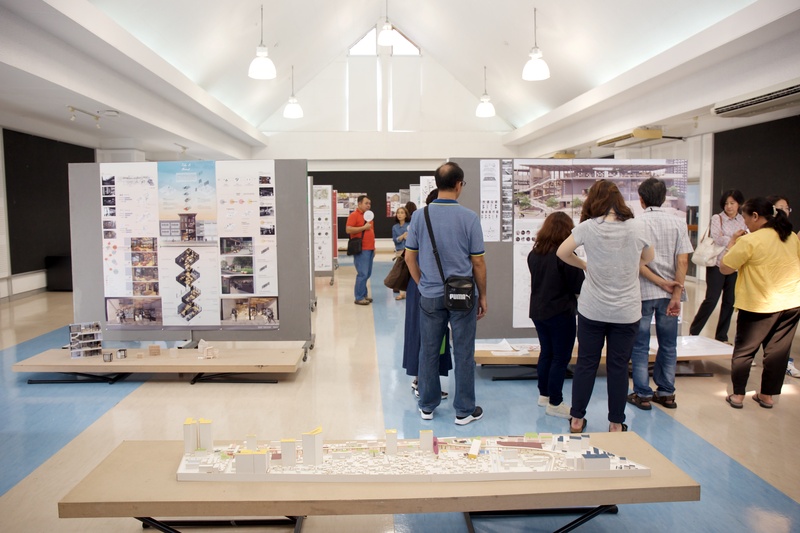 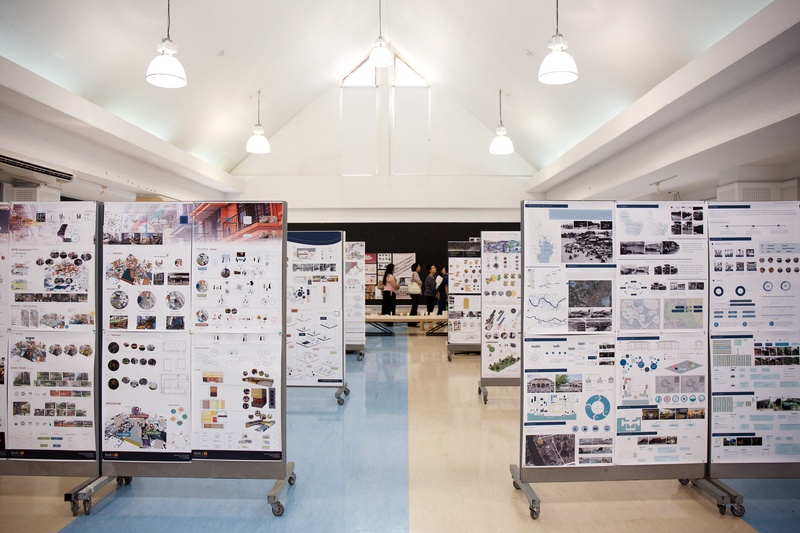 The School of Architecture and Design organized SoA+D Mid – Year Show “OPEN HOUSE 2019”. 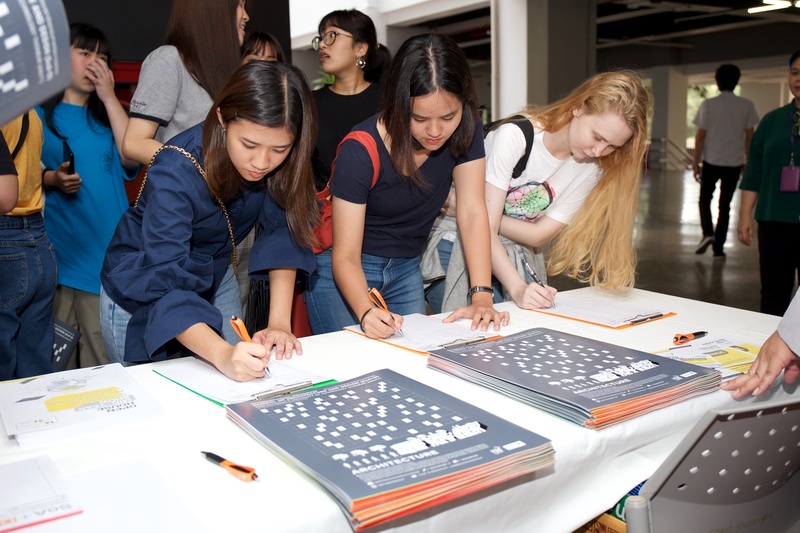 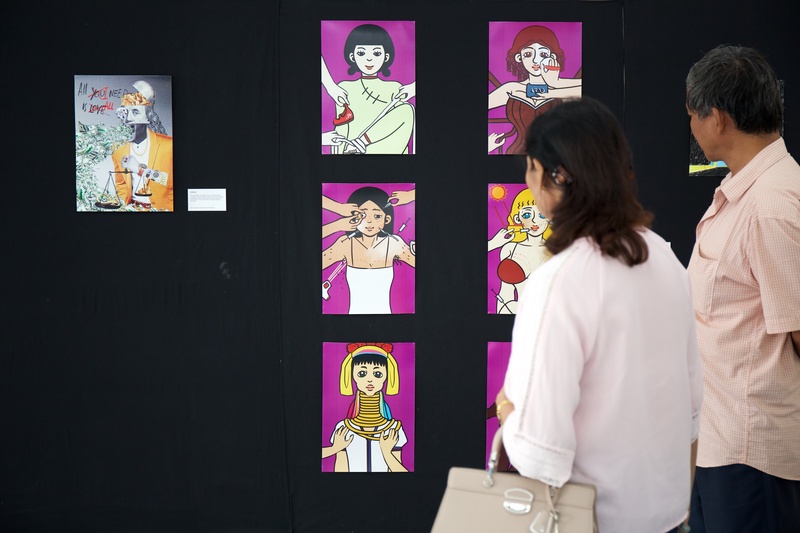 It aimed to exhibit works of undergraduate students in four international programs such as Architecture, Interior Architecture, Industrial Design and Communication Design. 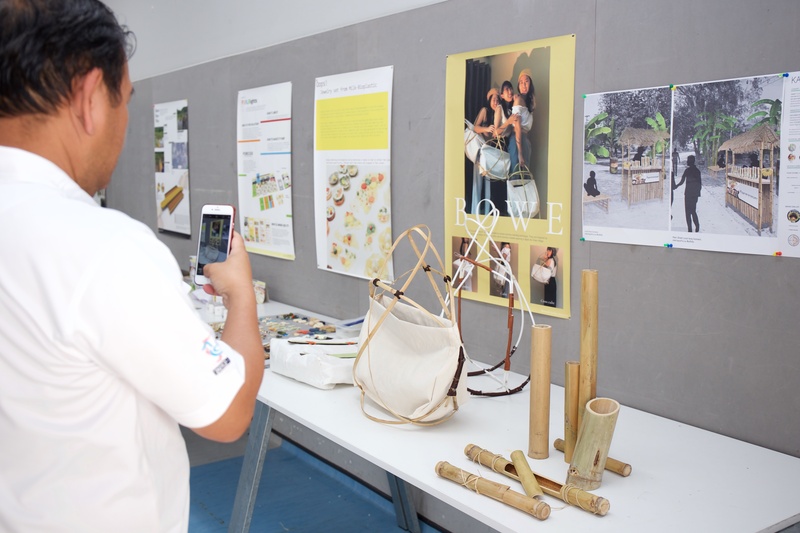 Visitors had a chance to see various projects of the students during the guided tours conducted by our selected students. 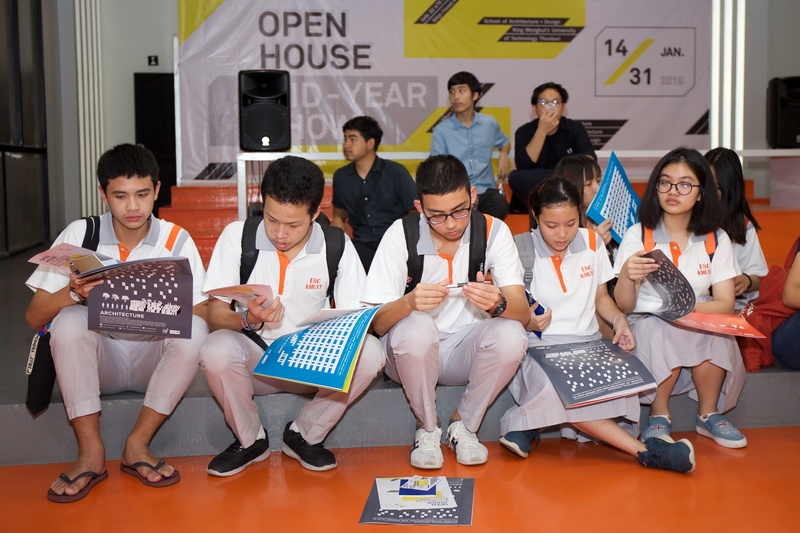 The event was held between 14 January – 2 February 2019 around SoA+D building at Bang Khun Thian campus.